"The office was so friendly and felt more like a family." "Dr. Chen is one of the best dentists I have ever seen." "They are very nice and professional, I am very satisfied with my experience." "Dr. Chen and her staff are always cheerful and friendly." The dedicated team at Redmond Smiles Family & Implant Dentistry provide compassionate, pain-free, state-of-the-art functional and cosmetic dentistry services to men, women, teens, and children in the Redmond, Washington area. Drs. Chen and Chiang emphasize patient education, prevention, and expert dental care for the entire family. Their mission is to optimize your oral health and give you the dazzling smile of your dreams. Redmond Smiles Family & Implant Dentistry accepts new patients at its modern, patient-centered facility for a variety of routine dental procedures, including biannual exams, digital X-rays, deep cleanings, cavity treatments, teeth extractions, root canals, and orthodontics. 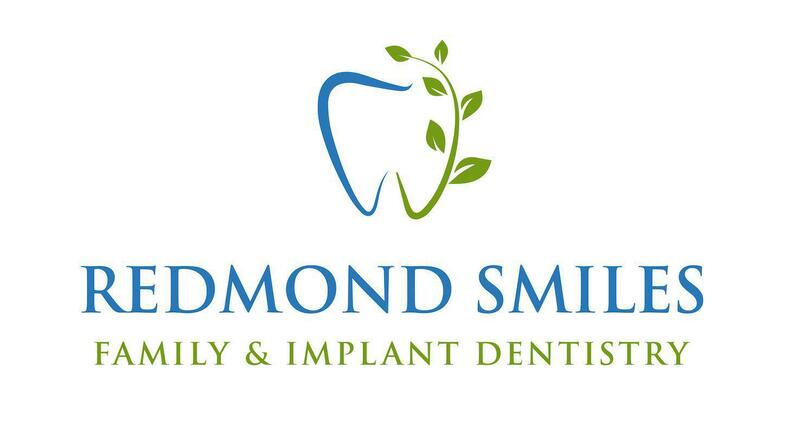 Redmond Smiles Family & Implant Dentistry also provides state-of-the-art aesthetic treatments, including teeth whitening, veneers, and Invisalign™ teeth straightening. Redmond Smiles Family & Implant Dentistry provides emergency services on a walk-in basis, so you always know where to go when you or someone in your family has a toothache, chipped tooth, broken crown, or other dental emergencies. Redmond Smiles Family Dentistry serves Redmond, Inglewood-Finn Hill, Cottage Lake, Bothall, Duvall, Kirkland, Union Hill-Novelty Hill, Bellevue, and surrounding Washington state areas. "Found Dr. Chen via friend's referral. Dr. Chen took time to explain in meticulous details during the exam I feel like I am in good hands here." Doctor was very patient and gentle, staff were all very friendly. Highly recommended! I am very pleased and comfortable during the whole process. Thanks Dentist Chiang and his assistant! The dental group took good care of their patients. The facilities are also new and clean.